Mr Baker’s Dozen is a traditional English dance side from the Isle of Wight. We dance on the Island through the summer, with occasional trips to The Mainland to see how the other half live. Dance styles include Molly, Border, Playford, Country dancing, and a little bit of Cotswold morris. 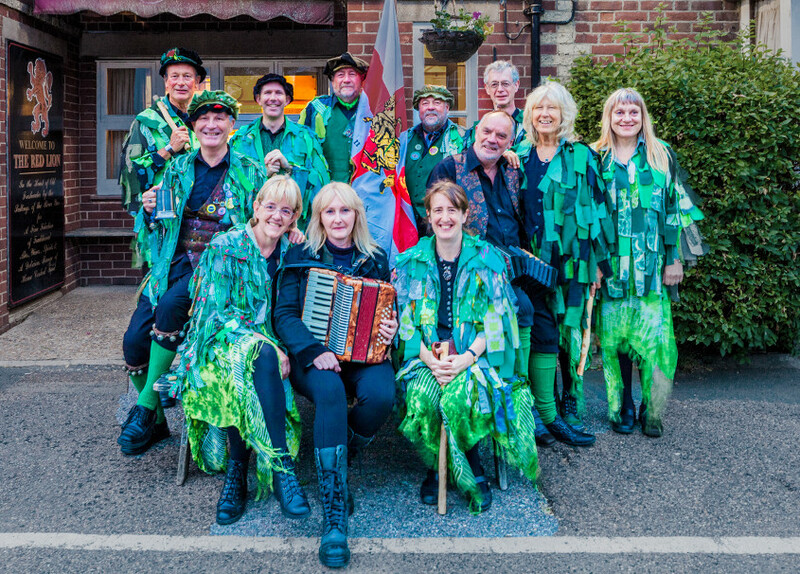 Masons Apron Northwest Morris are coming to the Island for our annual jolly on 20th to 23rd October and being the polite side that we are request permission to dance on your patch. It would be lovely if you could join us for a dance out over the weekend.